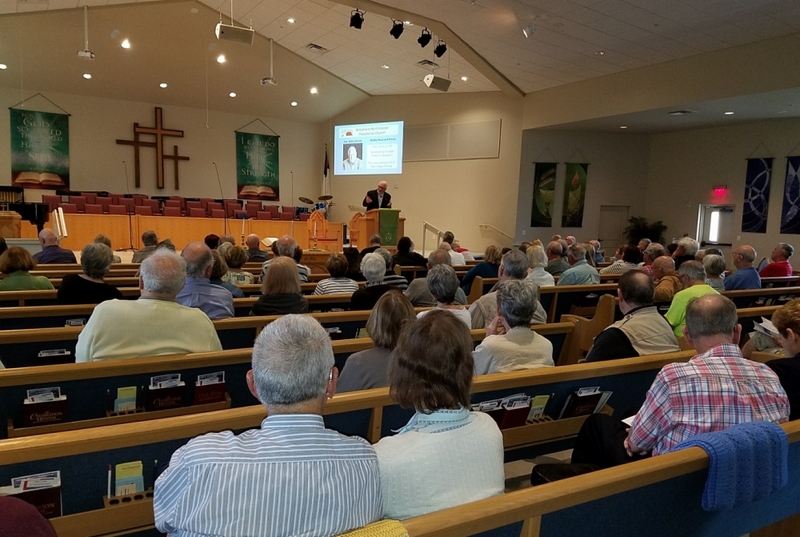 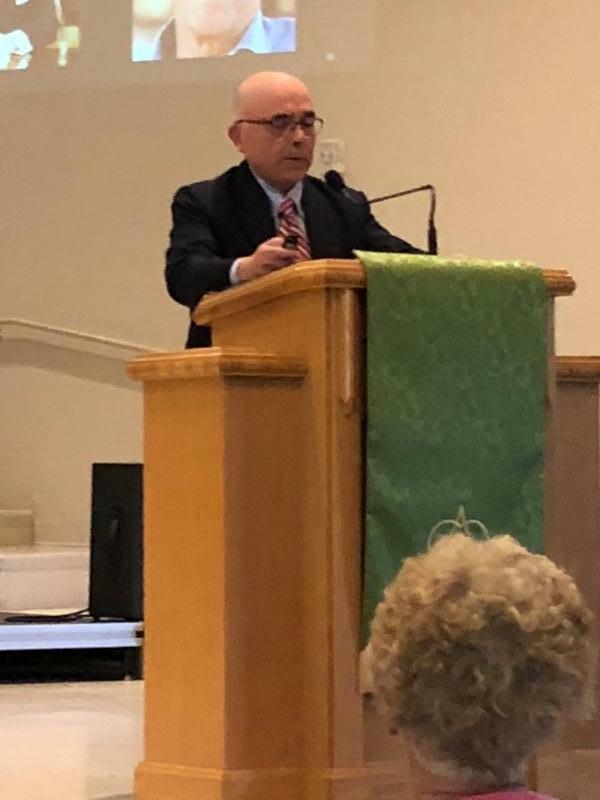 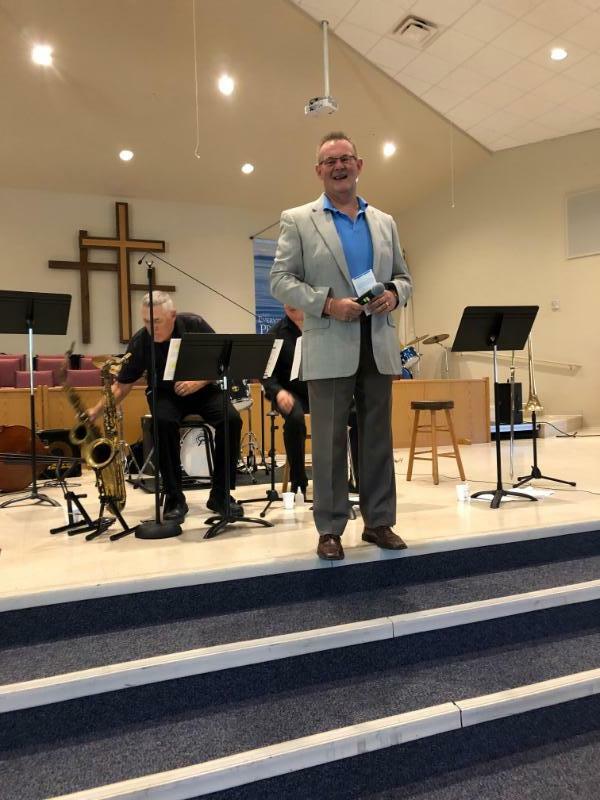 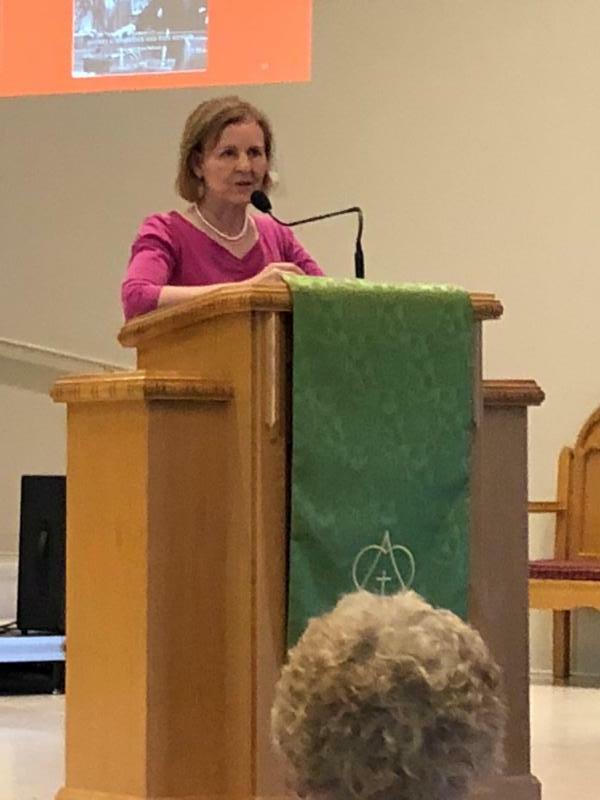 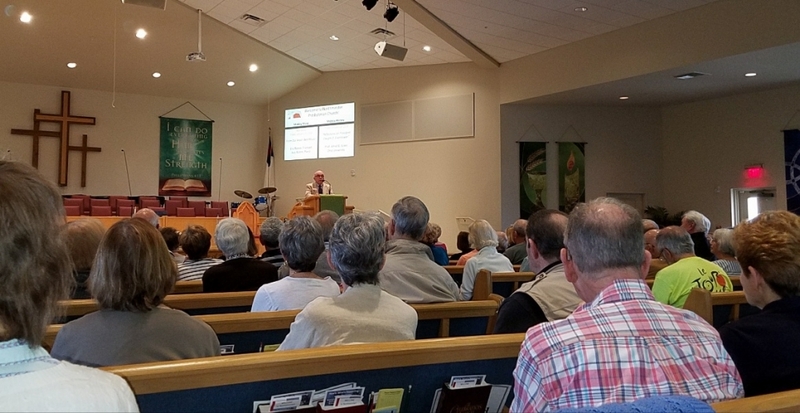 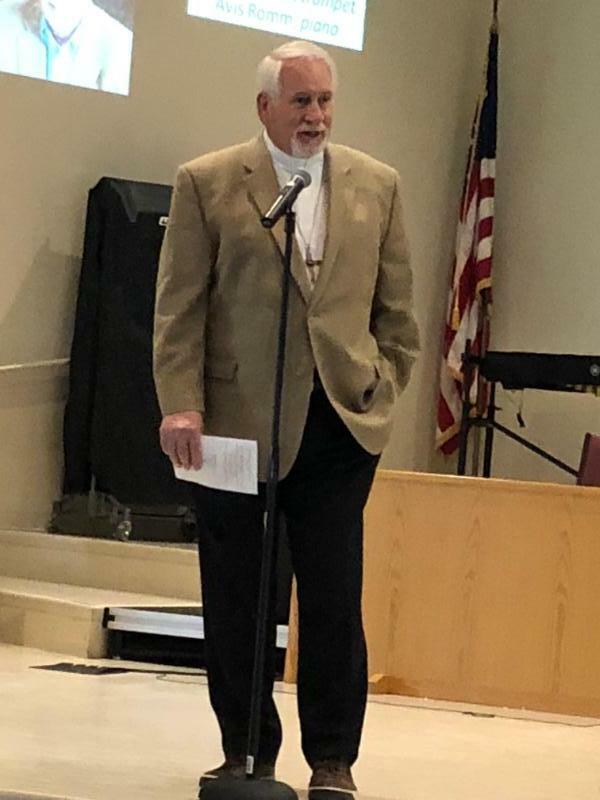 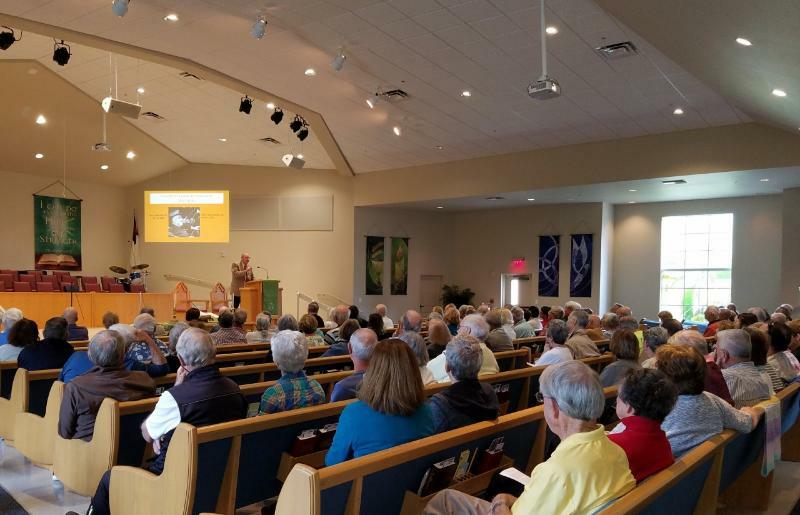 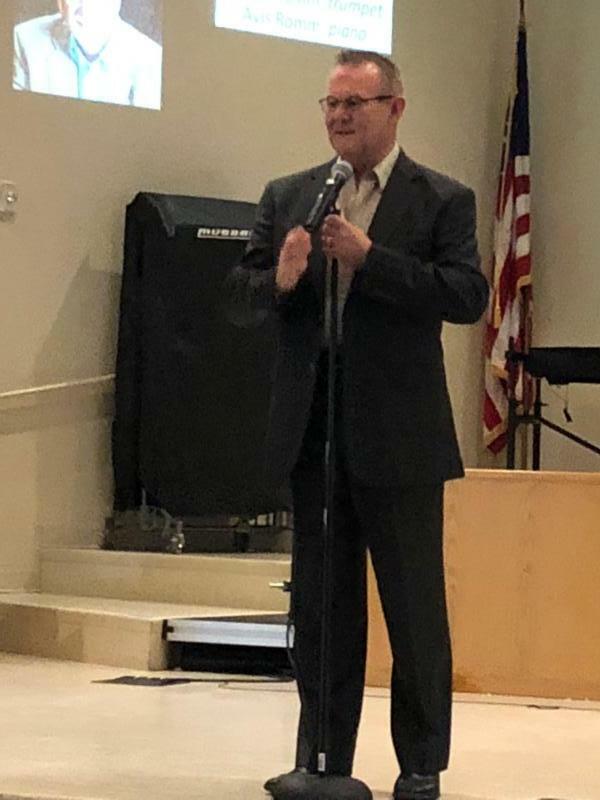 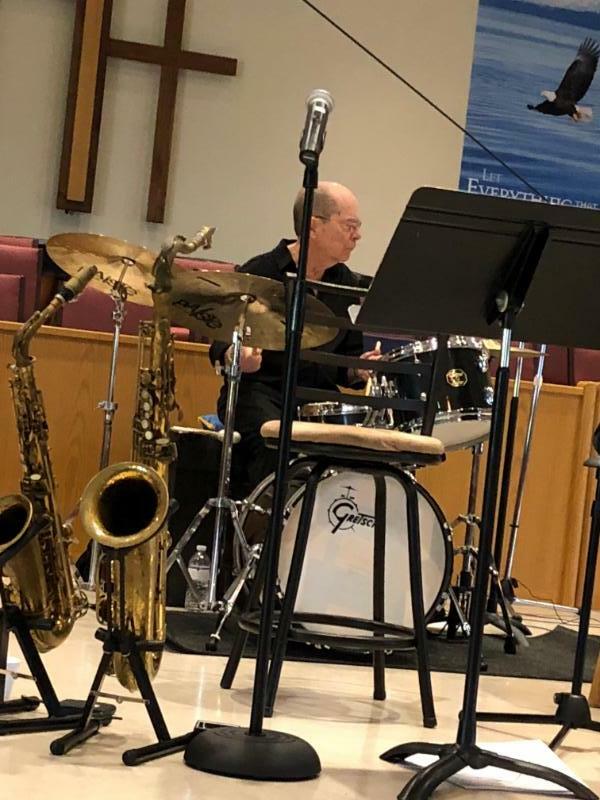 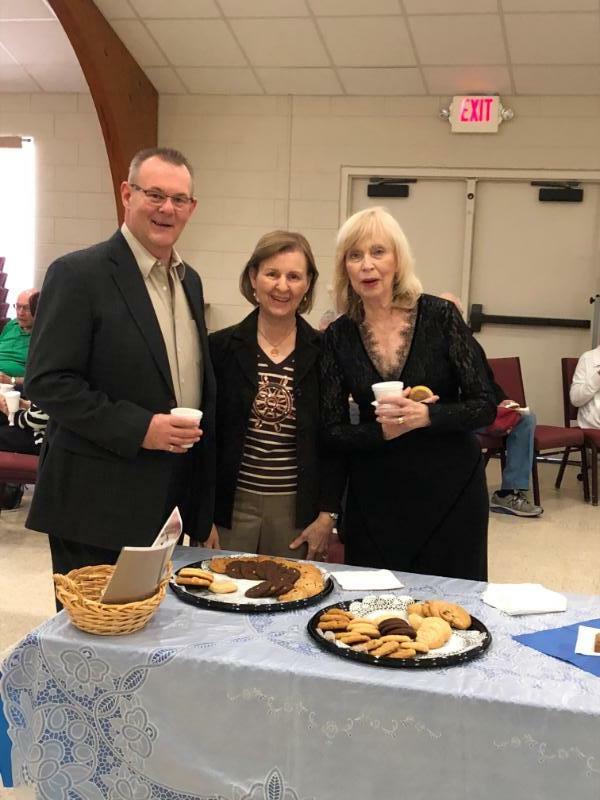 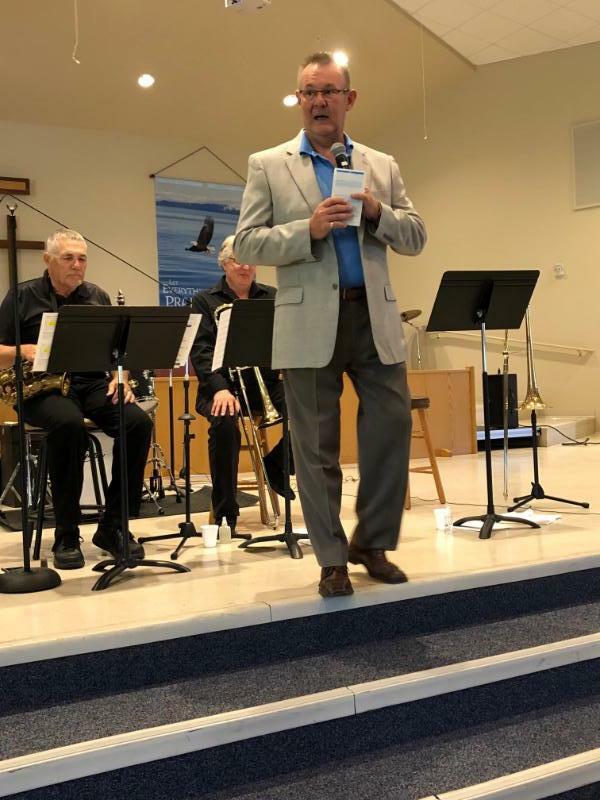 Located in the heart of north Sarasota, Northminster Presbyterian Church presented its 3rd Midday season on Fridays at noon. 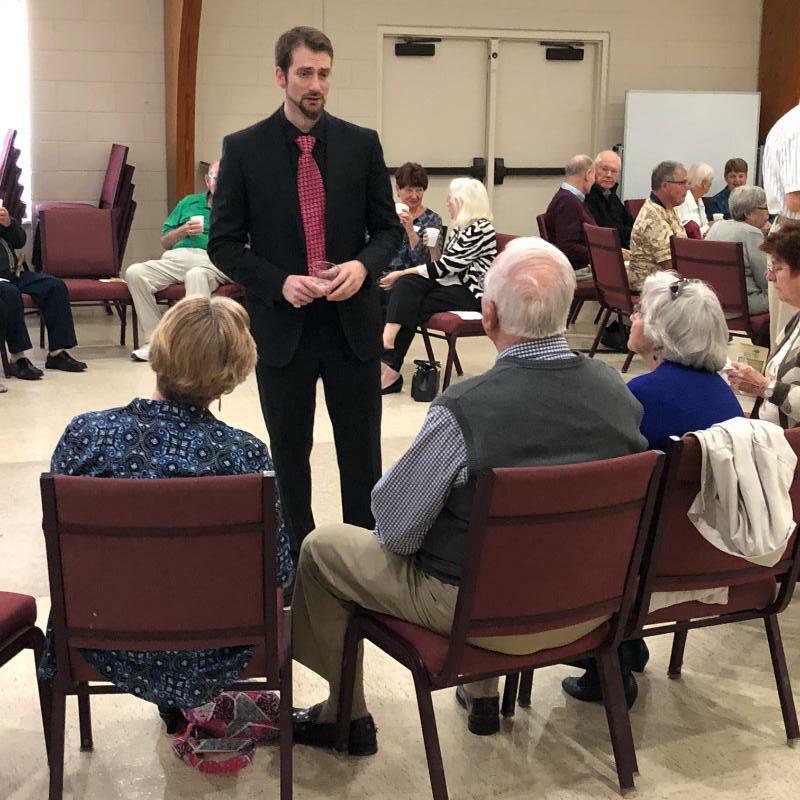 The 2018 season included a new history series reexamining four U.S. Presidents who helped transform today's word. 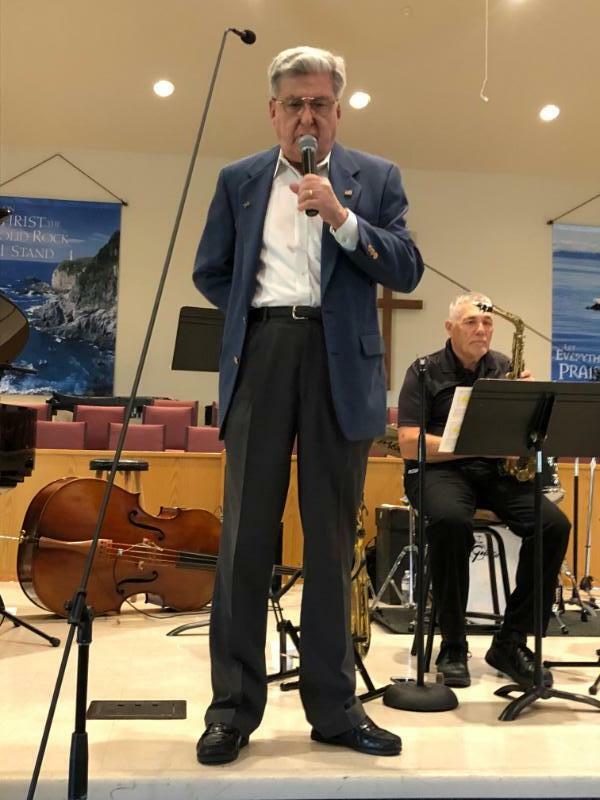 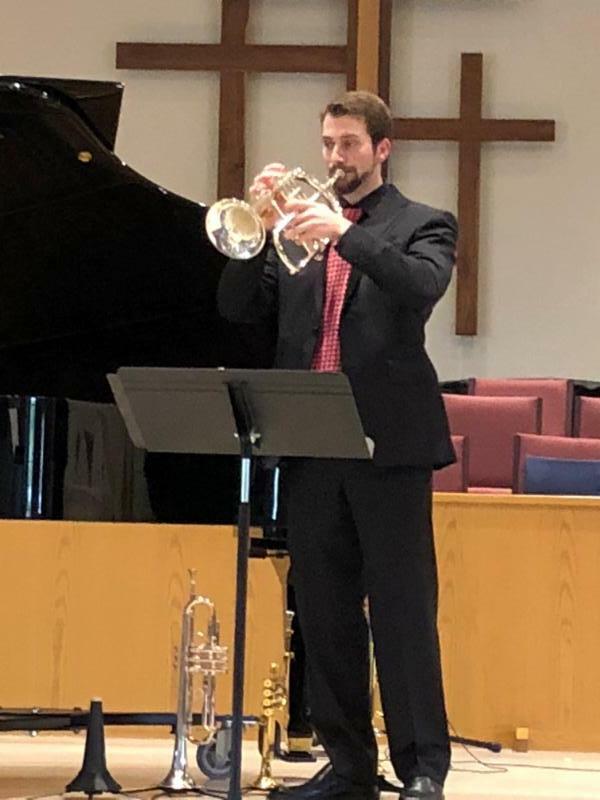 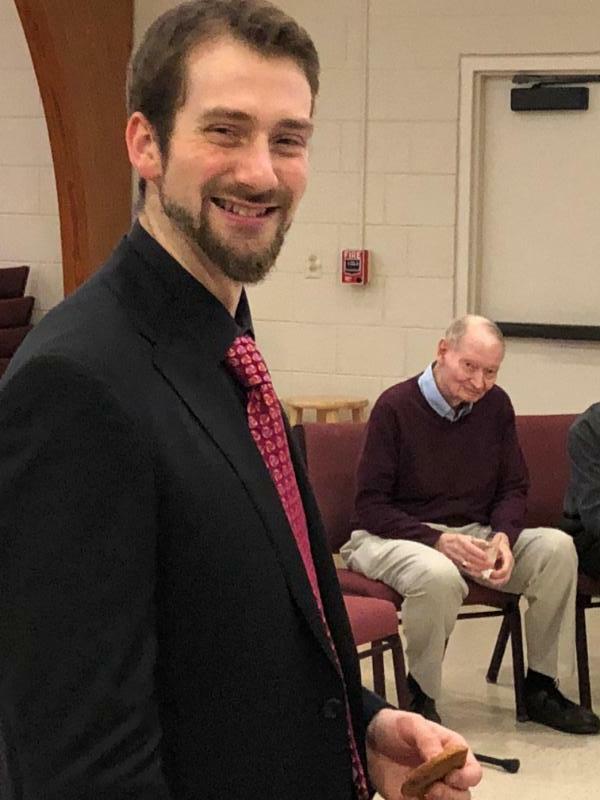 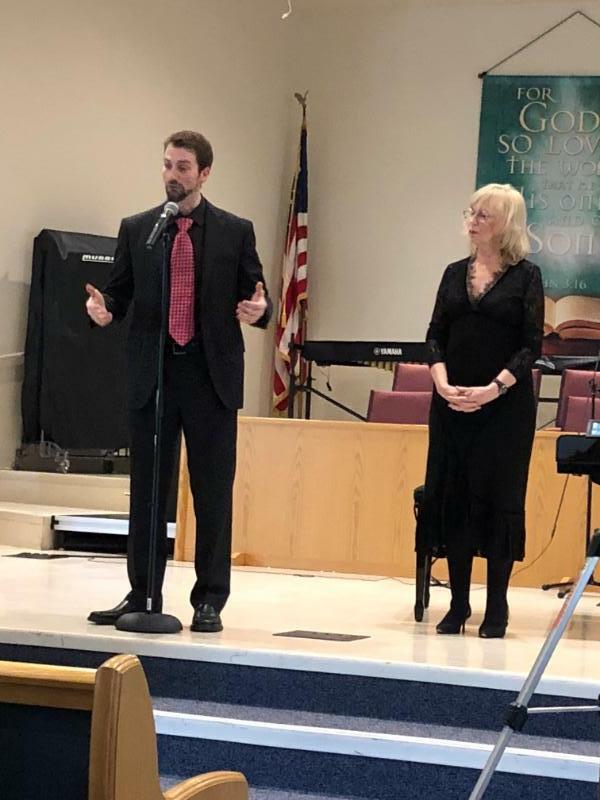 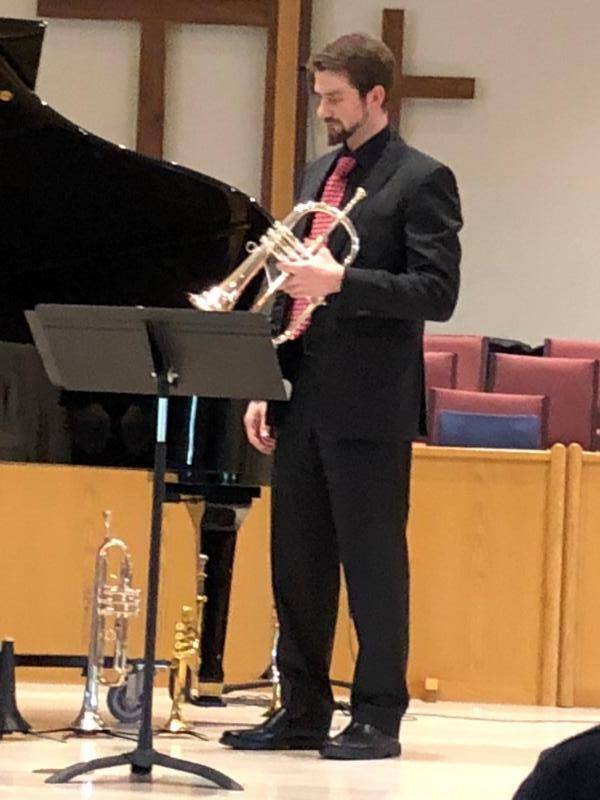 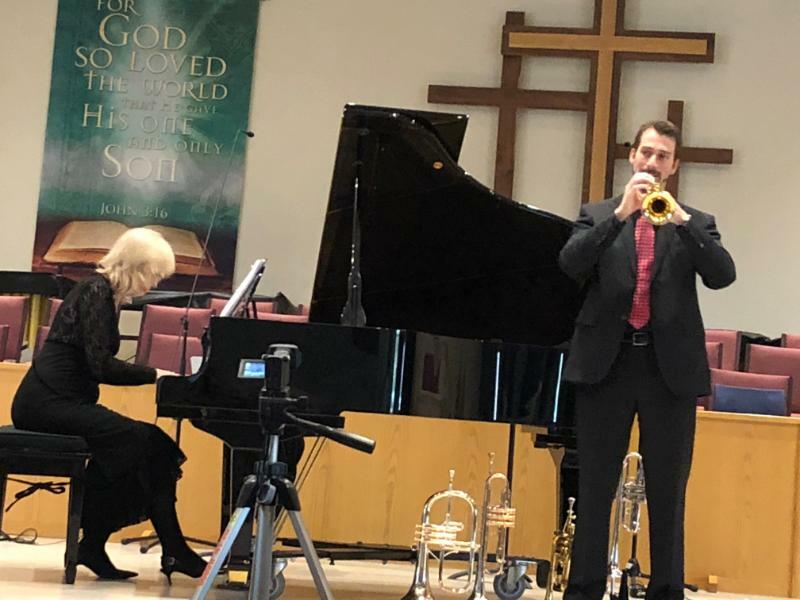 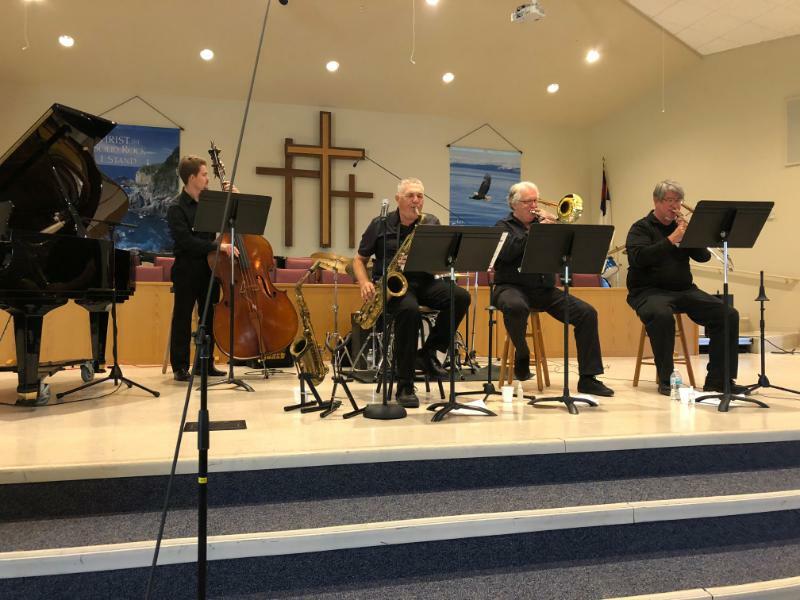 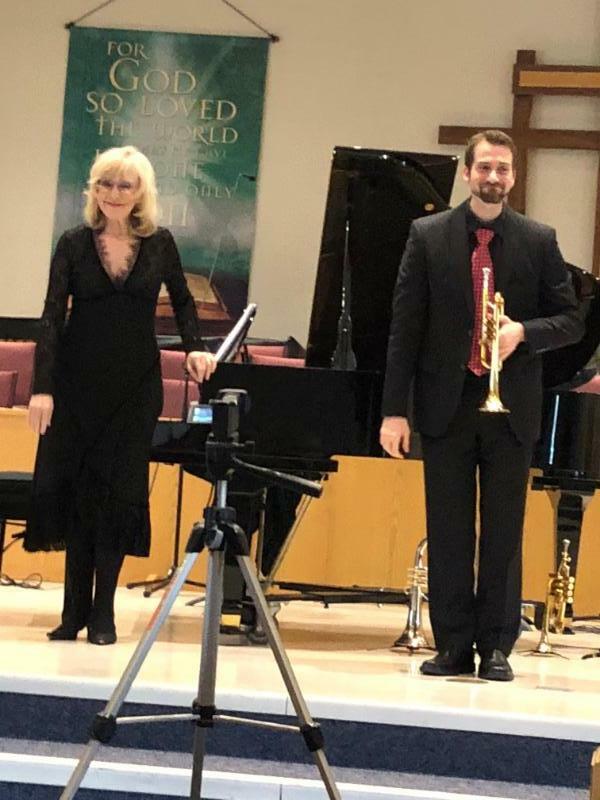 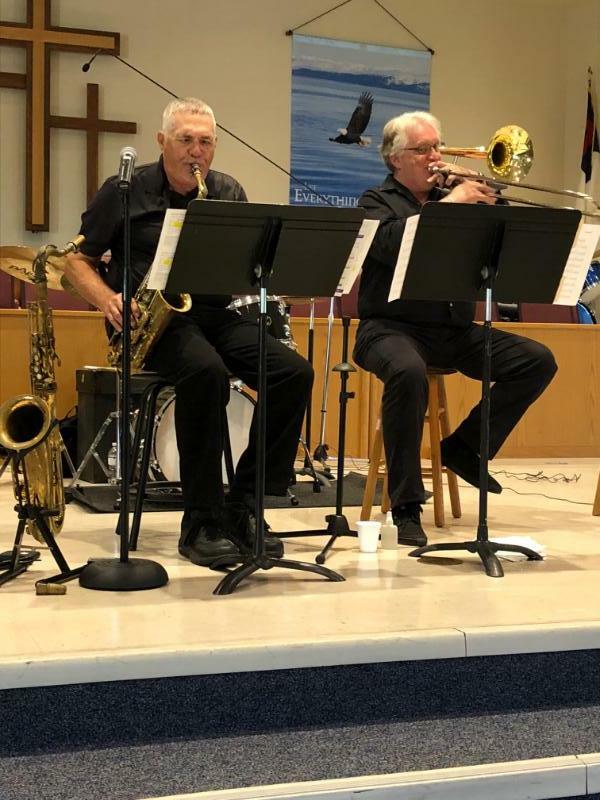 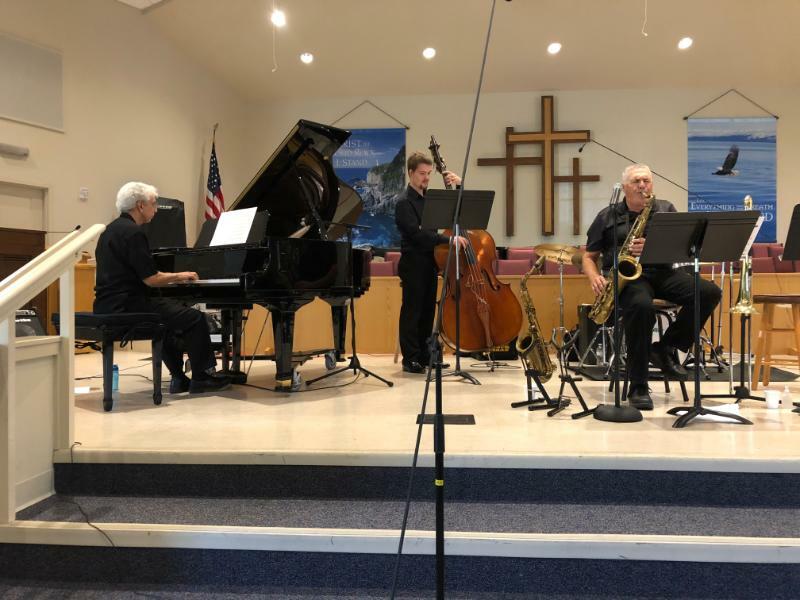 Three concerts featured a new jazz-Latin ensemble, a dynamic trumpet and piano duo and a popular piano duo from Indiana. 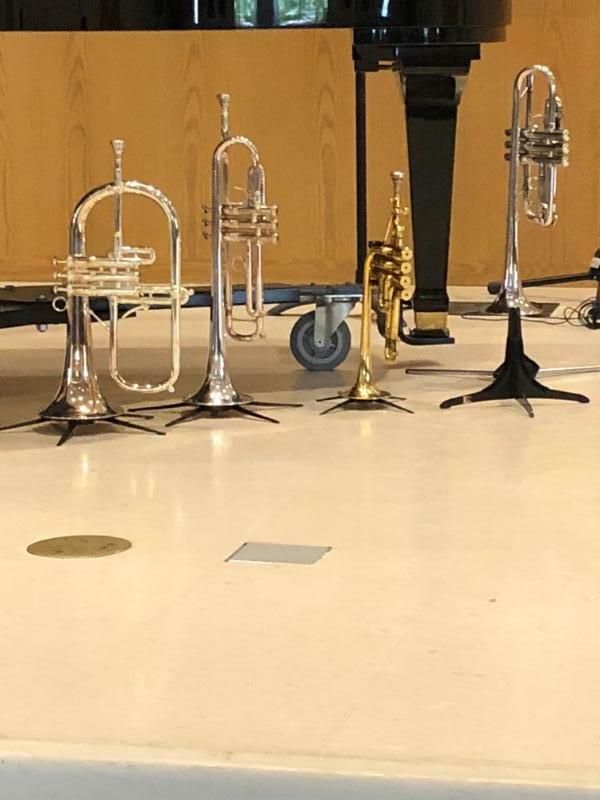 This was a varied and engaging series that inspired and educated.